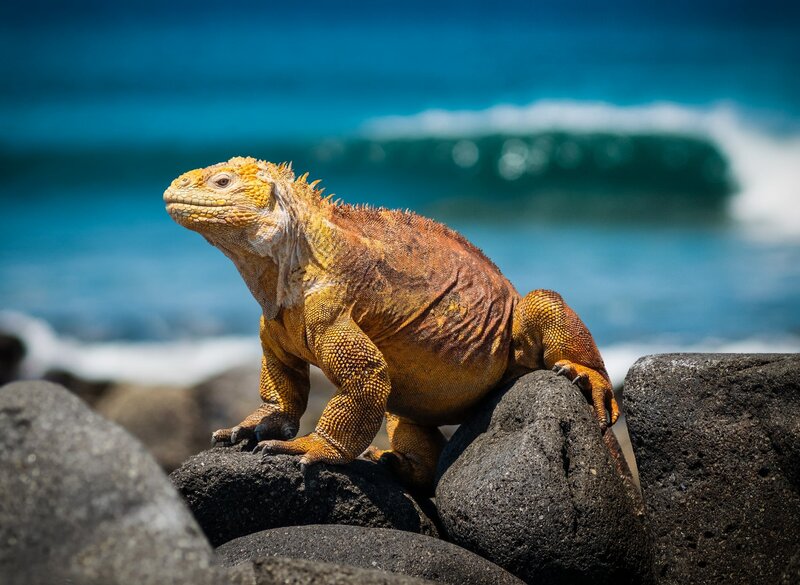 Your private luxury yacht charter adventure will take place in the Ecuadorian archipelago, where the Galapagos flourished with its abundance of flora and fauna. 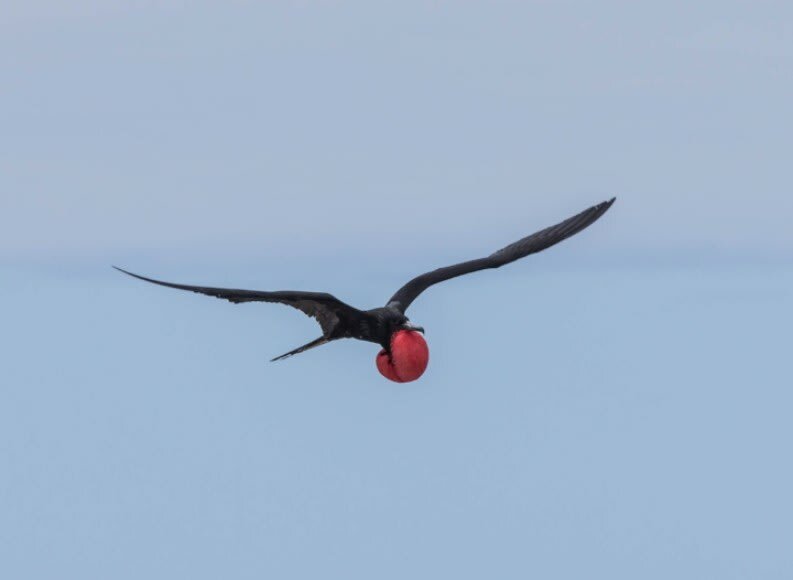 The lava formations, inland lagoons, vivid marine life, and unique bird species will captivate you and offer an unmatched experience. 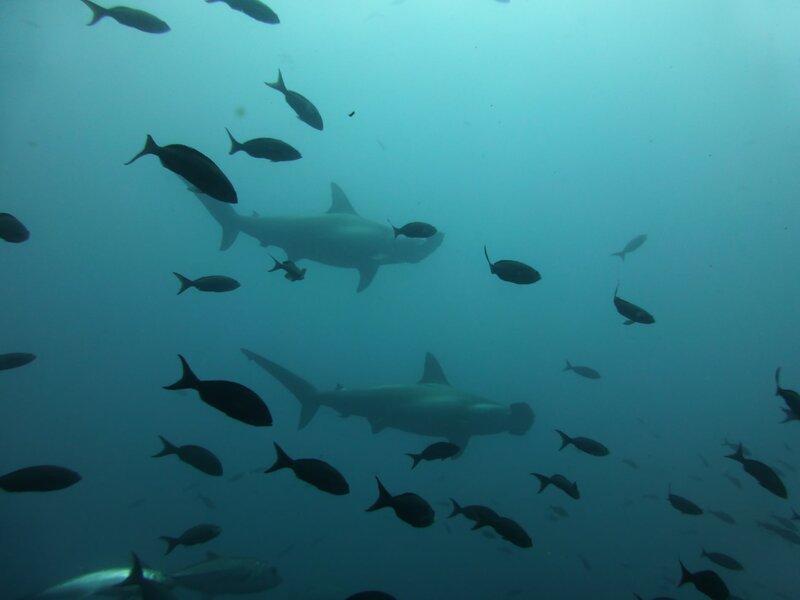 Known for its diving spots, meander through the clear waters to find whale sharks hammerhead sharks and sea lions. 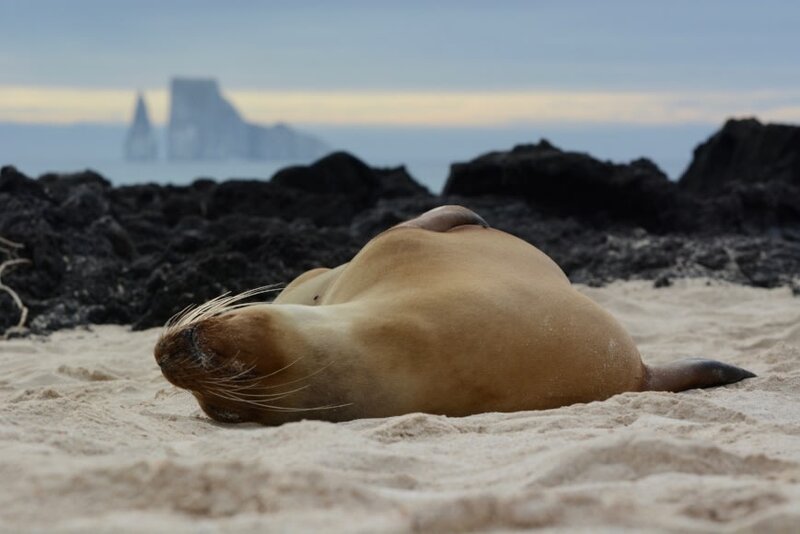 A luxury yacht charter in the Galapagos offers you the perfect balance of opulence and secluded serenity. Either charter a flight in, or have a transfer in Baltra, and make your way to Seymour Port. Your crew will welcome you aboard your private luxury yacht with refreshments. 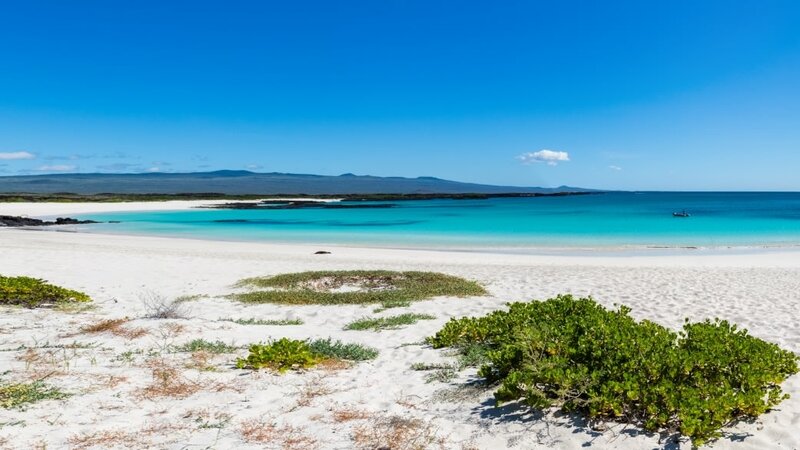 Enjoy your first lunch on board as you make your way to Puerto Ayora, where you can enjoy some hiking and a visit to Charles Darwin Station, where giant tortoises and opuntia cacti await you. Unwind in the evening with some cocktails and dinner under the stars, at a secluded anchorage point. After breakfast, head over to Sullivan Bay, great for geological interest as it offers both rocky shores and white sandy beaches. Covered in lava flows, walk on a 1.5km trail and explore. 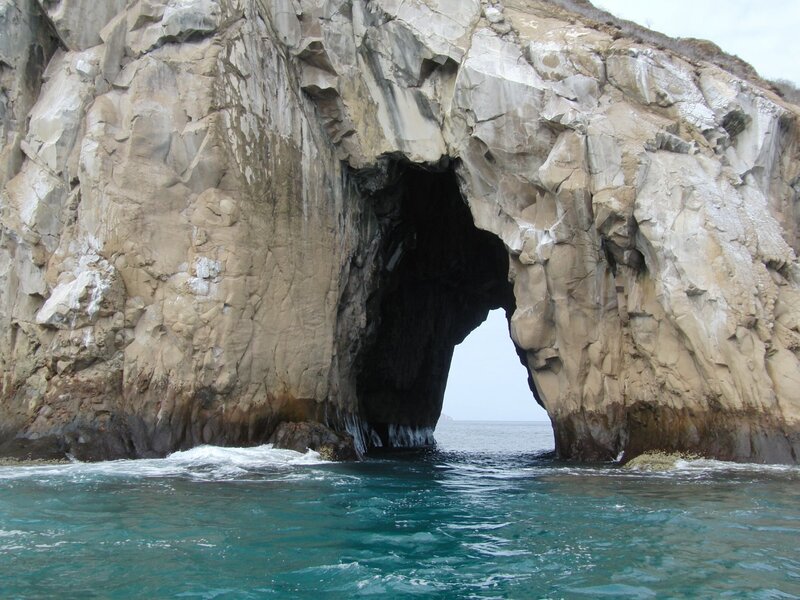 Have lunch in on board by Pinnacle Rock, where you can enjoy some swimming and snorkeling. The viewpoint of Bartolome beckons you to have a fantastic view of a water. See the interesting lava formations and cinder cones. Enjoy the serene sunset on this Island, known to be one of the most photographed. 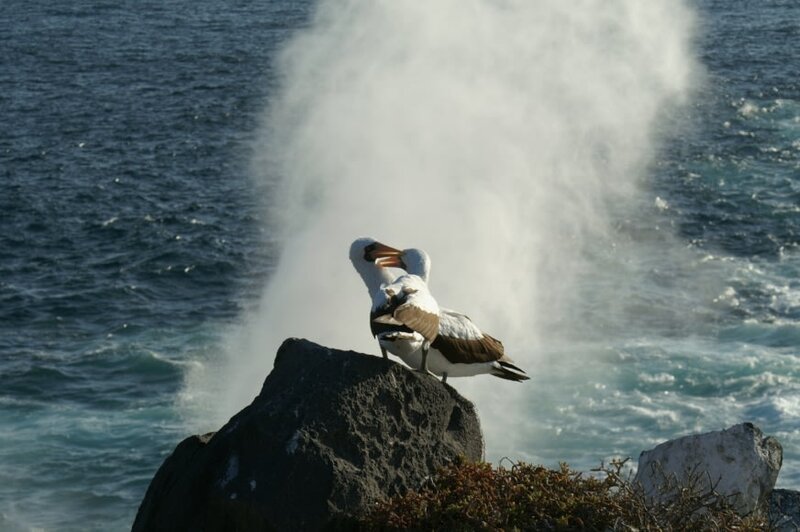 The morning calls for a stop at wondrous North Seymour, an island on which you can see blue-footed boobies, frigates, fork-tailed gulls, terns, sea lions, lava lizards and iguanas! Have lunch on board with the island as a back drop, and set sail in the afternoon to Mosquera. 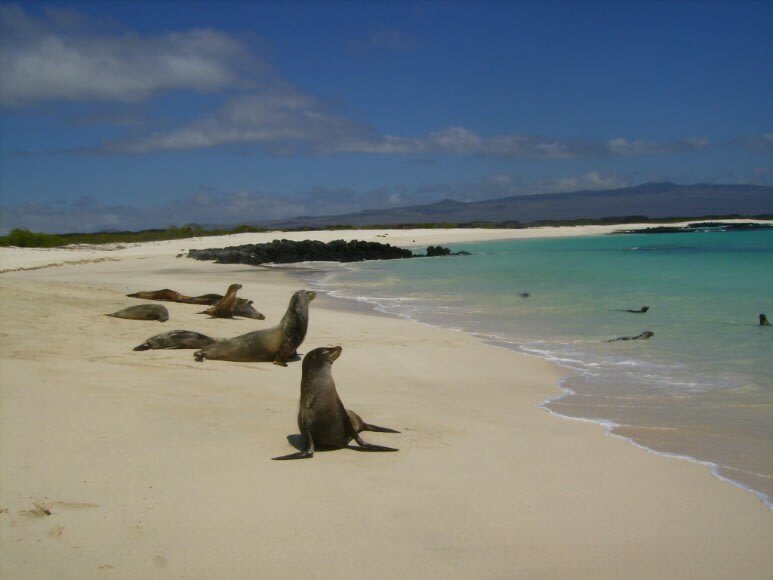 This islet contains a pristine white sand beach and a reef of rocks and coral, and is specifically known for its sea lion population! 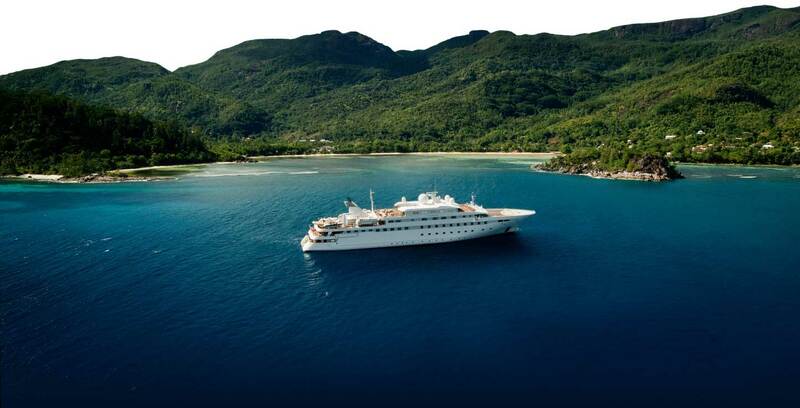 Explore to your heart’s content, and anchor overnight in a nearby secluded point. 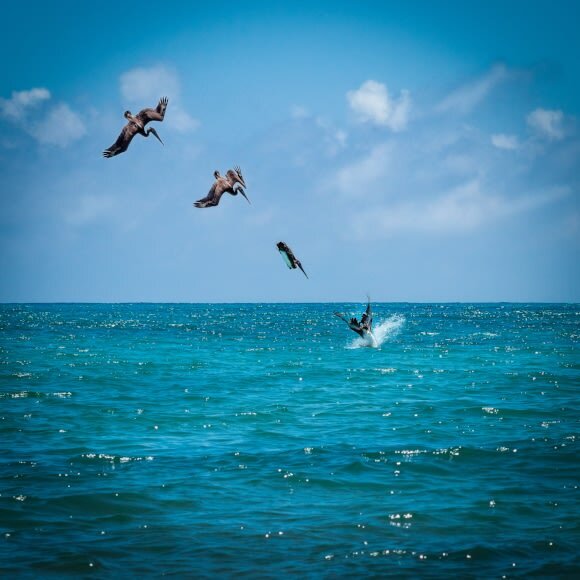 South Plazas holds colonies of sea lions and iguanas alongside various local tropical bird species. 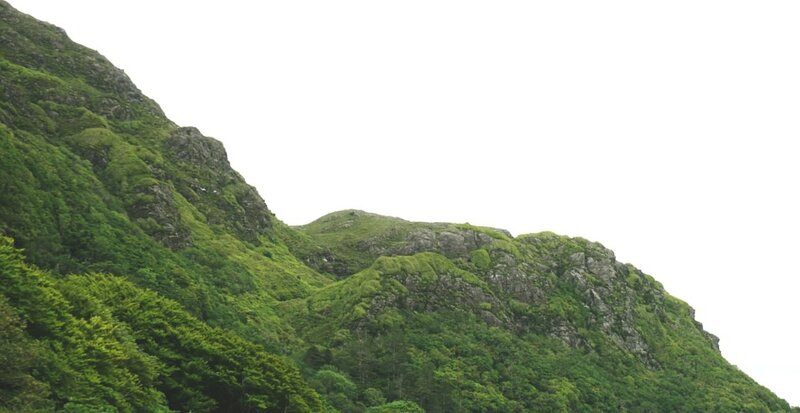 Enjoy the spectacular view from the top of the steep banks, or stroll along the base of the cliff. 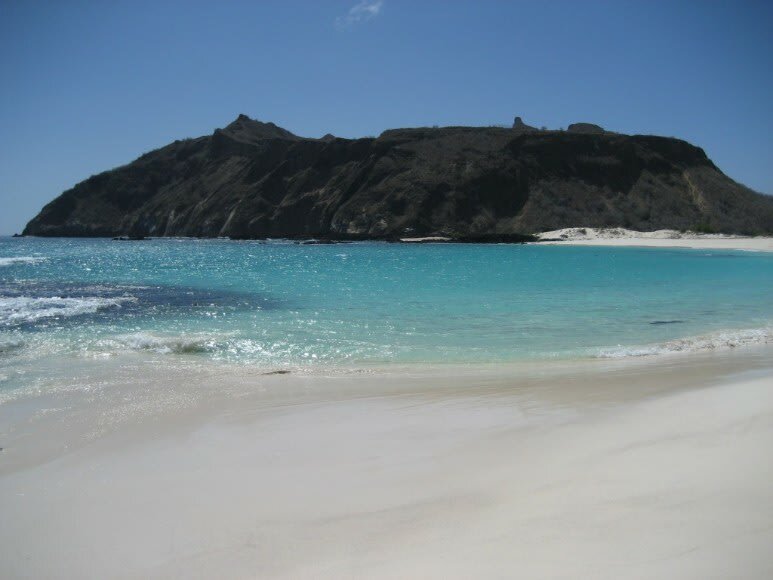 After lunch hit up the beautiful beaches of white coral at Cerro Brujo. Snorkel around and unveil the many land and marine life waiting to be discovered. 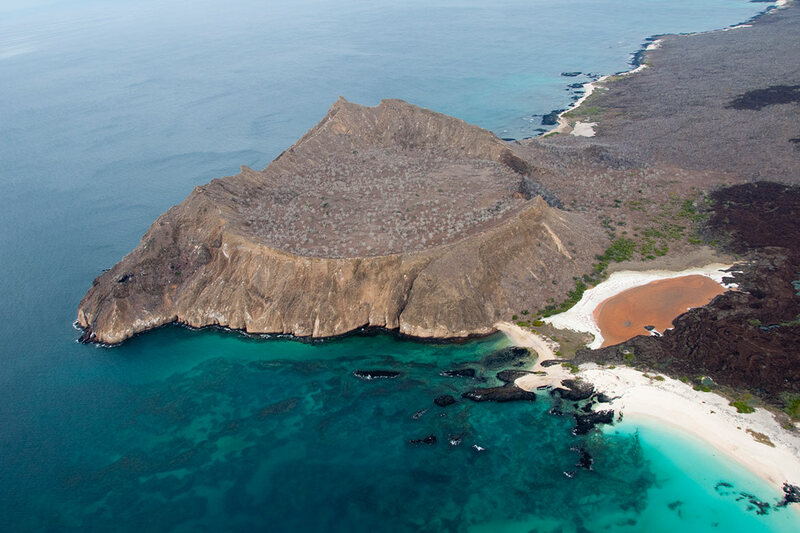 After a refreshing dip in the water, make your way to intriguing Interpretation Center-San, an educational site, informing you about the evolution of the Galapagos Islands and the fauna development over time. 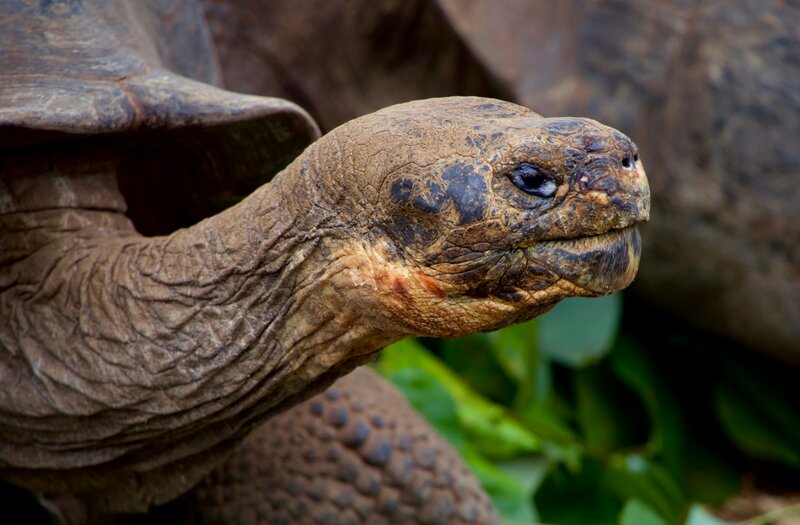 Take a scenic bus ride to Cerro Colorado, where you can observe giant Galapagos tortoises at a breeding center, and learn about their arrival patterns. Get back on board to enjoy some water toys and catch up to some much needed sun bathing on deck. Have breakfast docked in Gardner Bay, known for its eclectic array of flora and fauna. Swoon over the sea lions and migratory birds inhabited here. Enjoy a secluded anchor away, when you travel from the bay to Punta Suarez, for lunch. The clear waters will allow a serene atmosphere as you enjoy your decadent lunch. 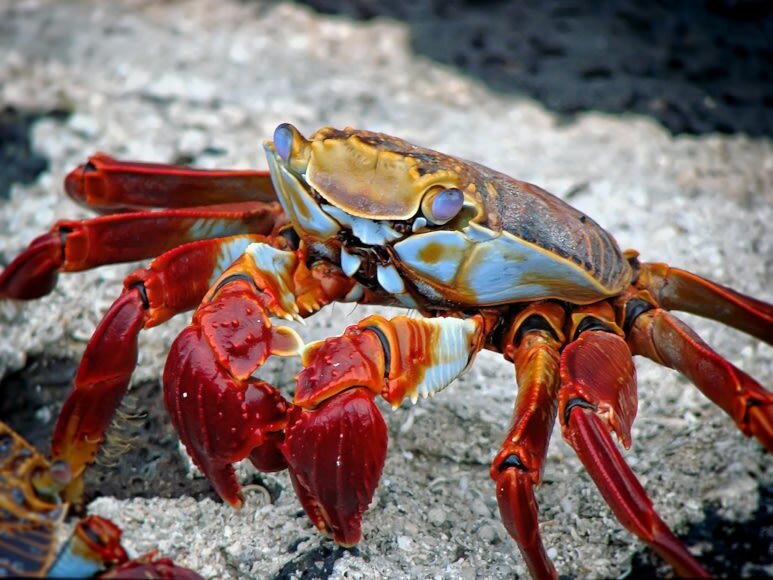 Punta Suarez offers another island full of animal life to explore. Anchor here and enjoy the pink sunset as the stars come out to play. A rarely visited site, enter into Post Office Bay, where over the years, thousands of ships stopped to send mail to those back home, in the 1790s. 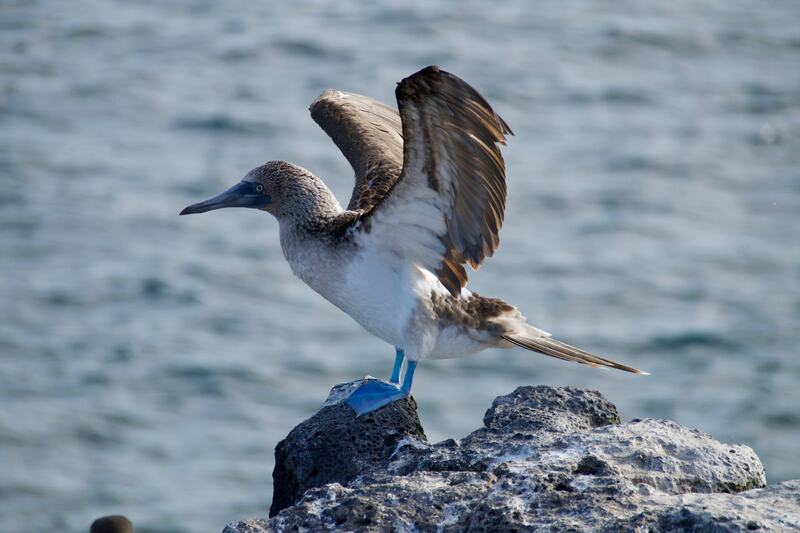 This is also the only area in the Galapagos where graffiti is permitted, so grab your paint cans and get creative! 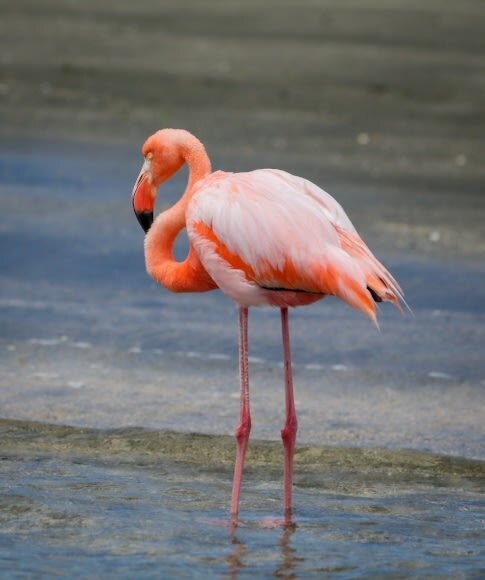 After lunch, visit Punta Cormorant, where a beautiful flamingo lagoon and sandy olivine beach await you. If you’re lucky, the right season brings in sea turtles to the island to nest! 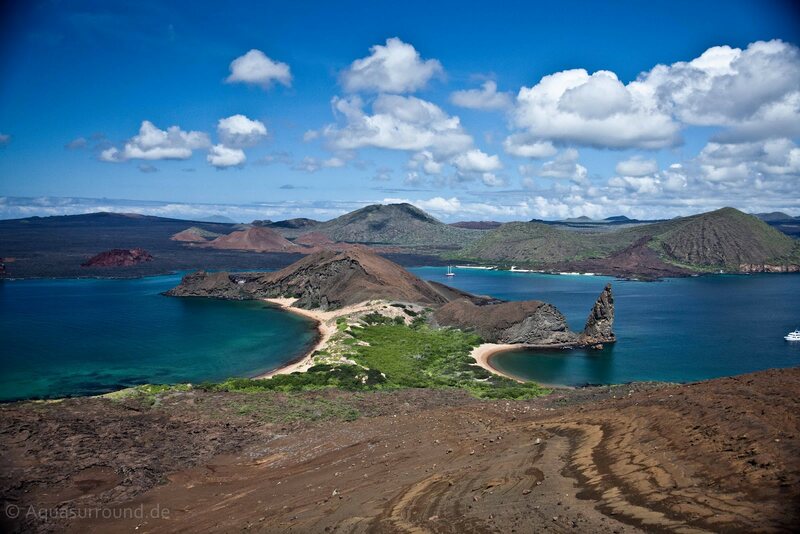 beaches in the Galapagos. Enjoy your water toys or just have a relaxing swim around until your mouth watering dinner on board is ready. Disembark in the early afternoon, bidding your yacht and crew a fond farewell. 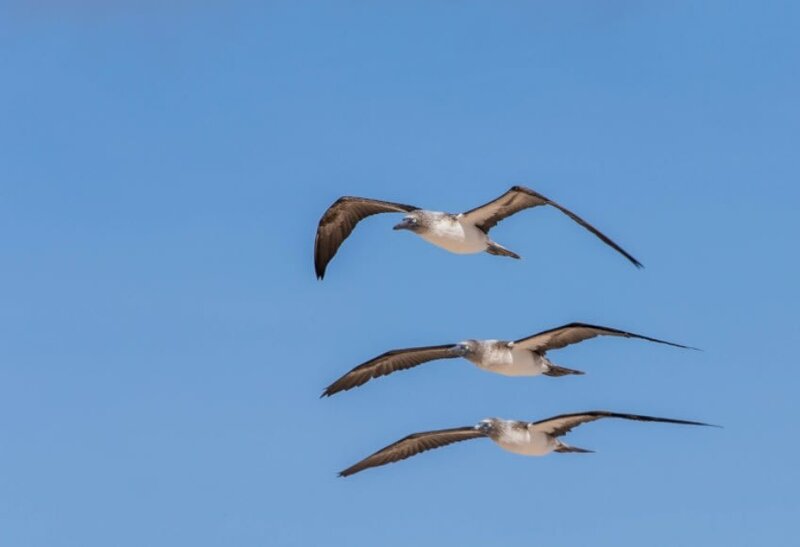 The El Chato reserve is divided into two areas; Caseta and Chato, feel free to explore both ashore, on the way to the airport at Baltra Island, connected to Santa Cruz by a bridge. 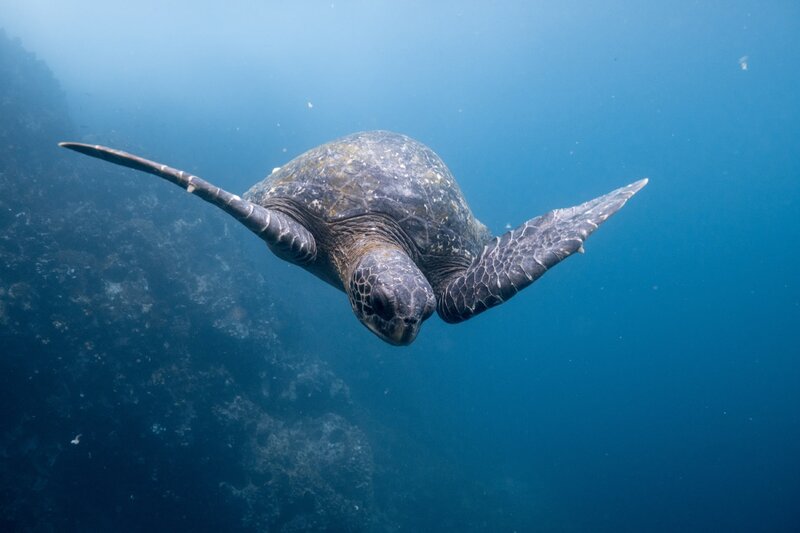 Don’t forget to take your memories of this luxurious yacht vacation with you, with hopes of returning to the turtle haven Galapagos soon.